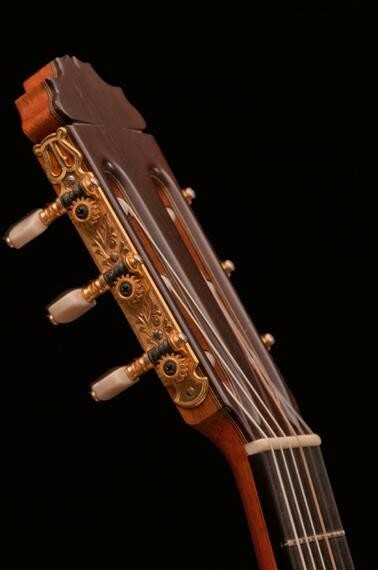 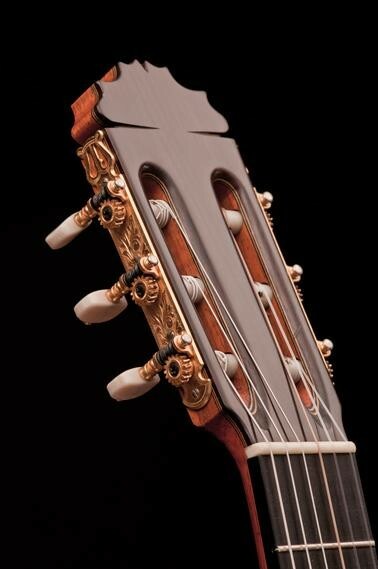 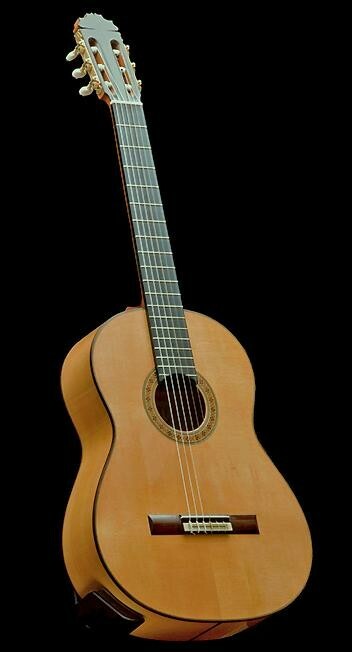 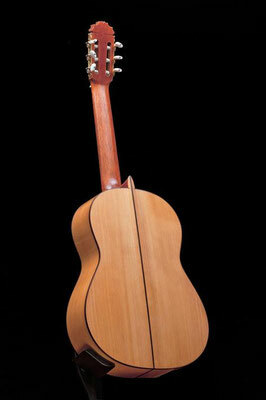 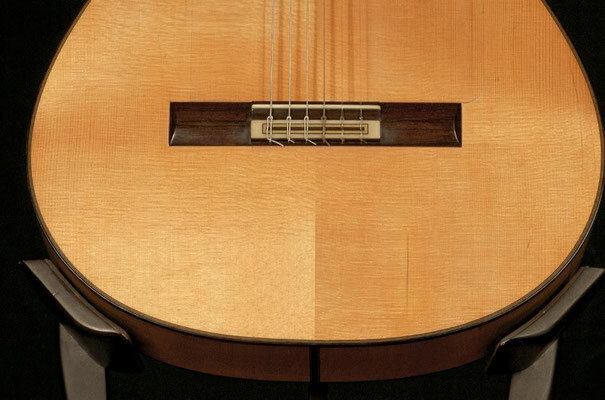 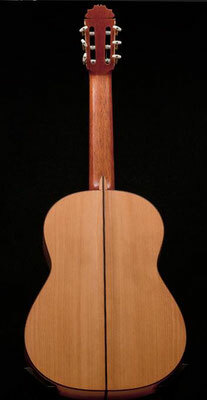 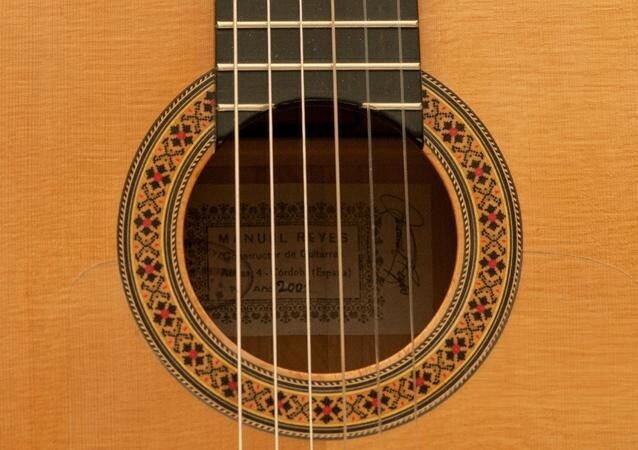 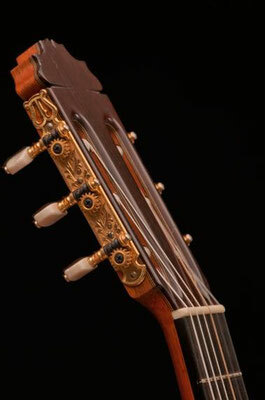 Manuel Reyes 2001 cypress flamenco guitar. 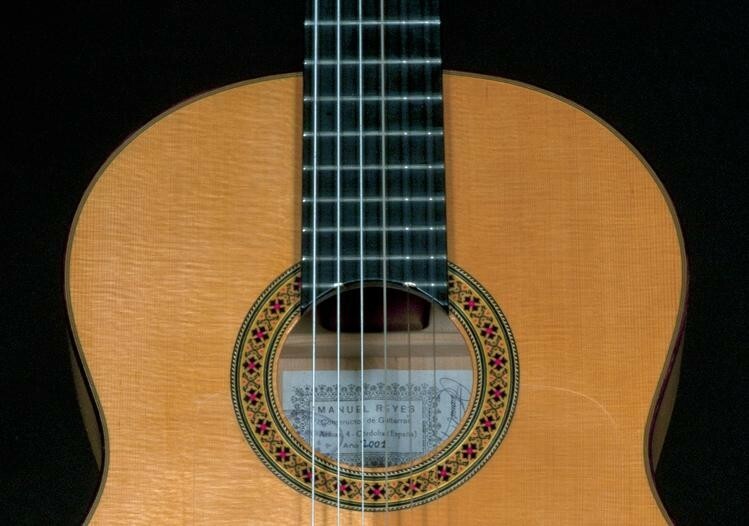 Instrument has been repolished and has two repaired cracks. 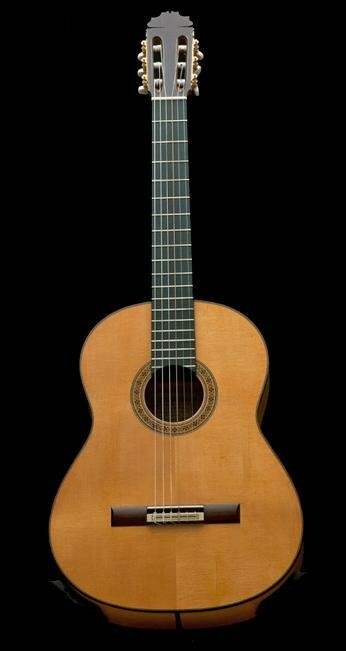 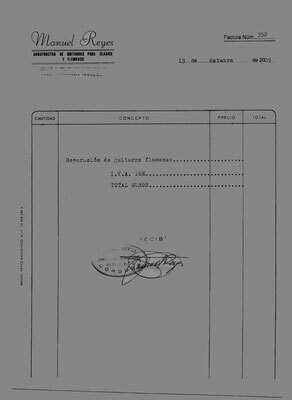 Manuel Reyes 2001 Zypressen Flamenco Gitarre. 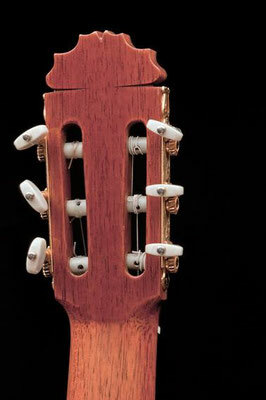 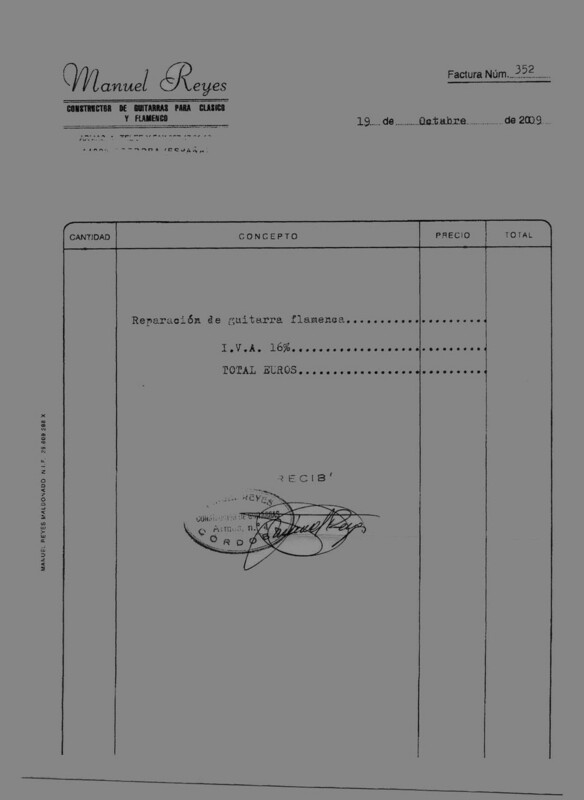 Instrument wurde nachpoliert und hat zwei reparierte Risse.